"Turns out, when one makes a classic (chinos) even more appealing (eradicating the ironing), you stylish chaps like it very much indeed. 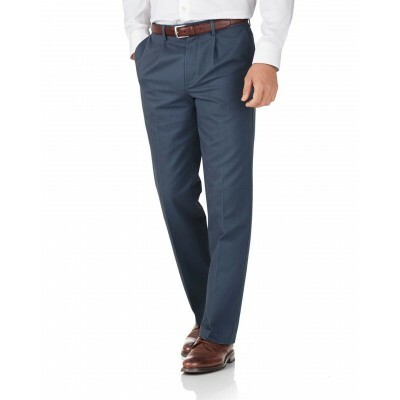 So quelle surprise; our Non-iron Chinos are back. Ready to face any day after a simple wash and hang, they don't fade, they don't shrink and they certainly don't crease. Need I say more? Okay then. You really should add some to your roster."